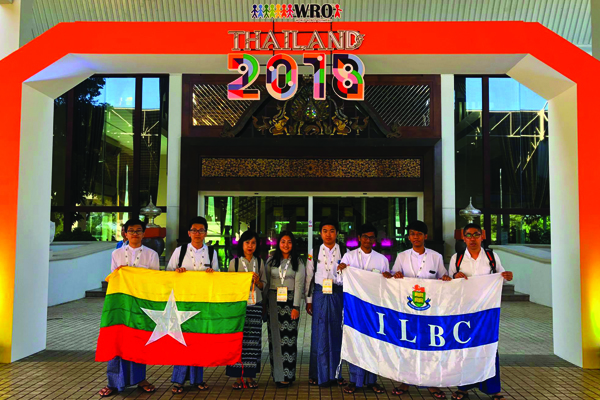 Team ILBC in World Robot Olympiad Thailand 2018! doing the best to bring home their experiences and also making new friends from around the world after meeting with the various teams participating in the Olympiad! « Congratulations ILBC Robotics Team!